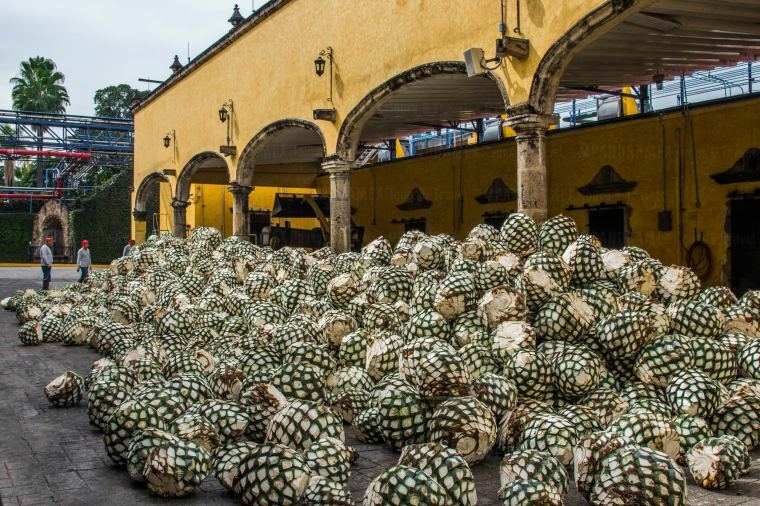 Discover the origins of Mexico's National drink, explore the most representatives distilleries in Mexico and admire the natural blue agave landscape declared by UNESCO a world Heritage site. 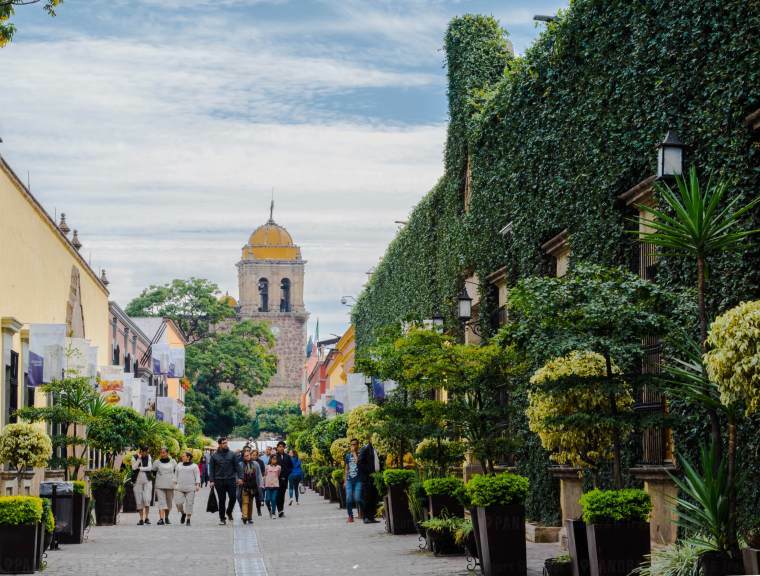 The perfect excuse to spend your next vacation or holidays in Guadalajara, México. 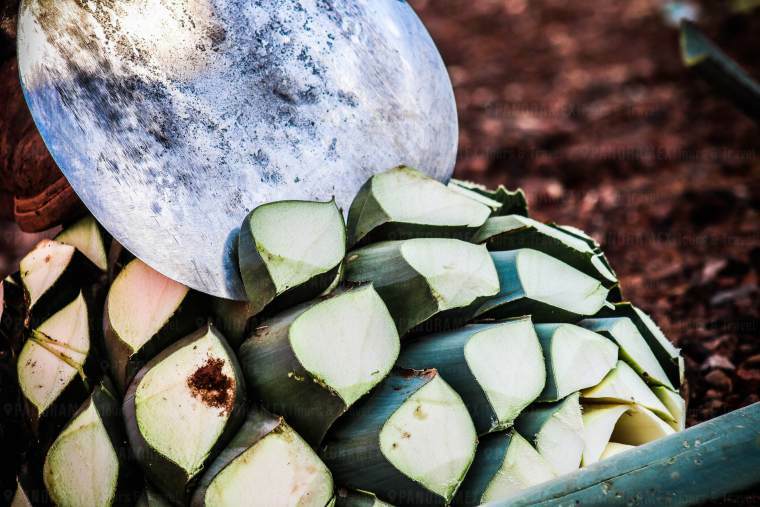 Find out exactly how the blue agave is sown, grown, harvested and distilled. 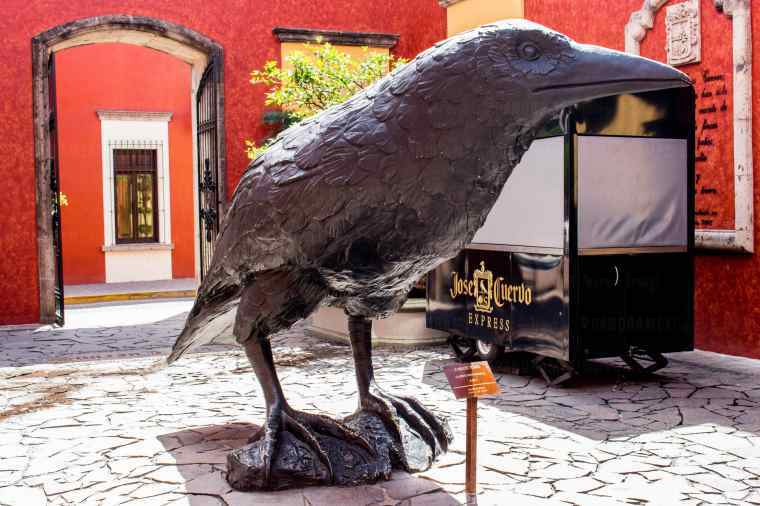 Visit the tourist area of the Magical Town of Tequila. 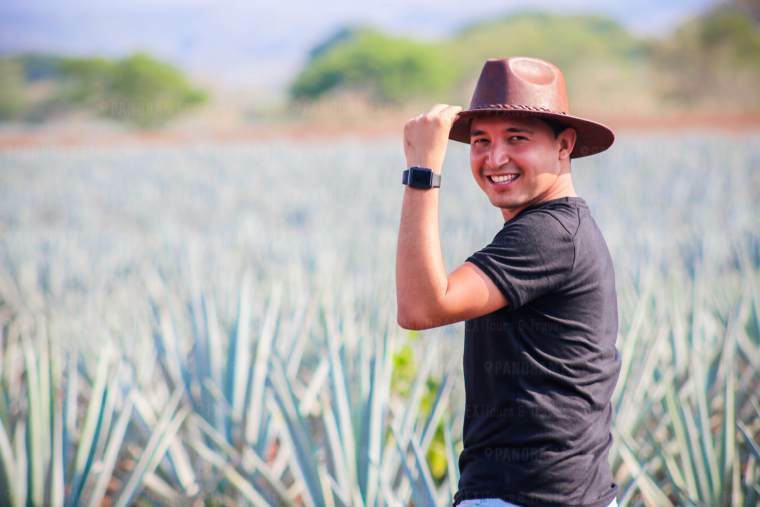 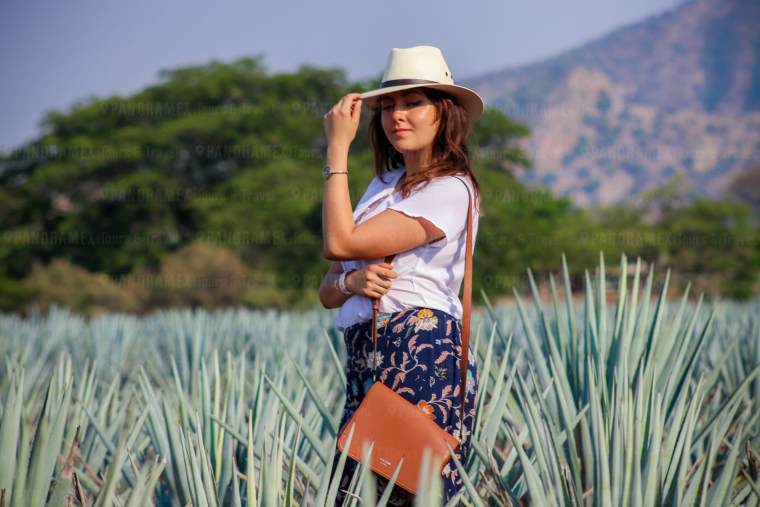 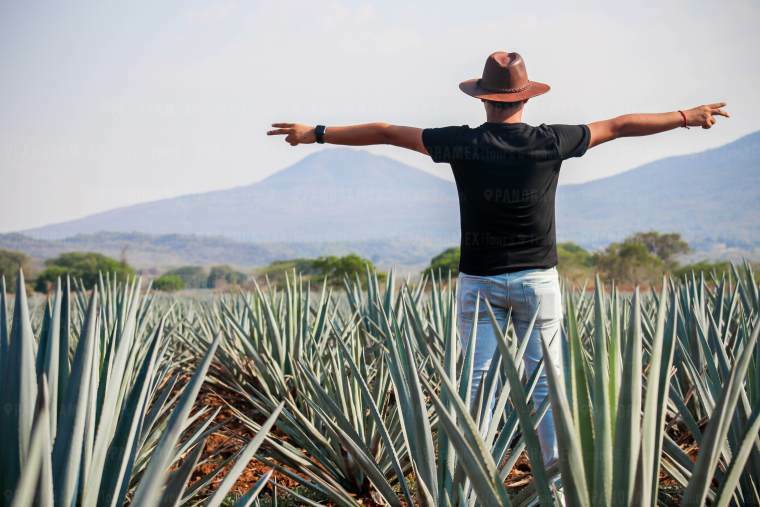 Feel the sensation of walking among the beautiful blue agave landscape tequila tasting included! 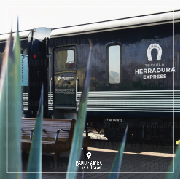 10:00 hrs Transfer at hotel or personal address in Guadalajara area.punto de partida. 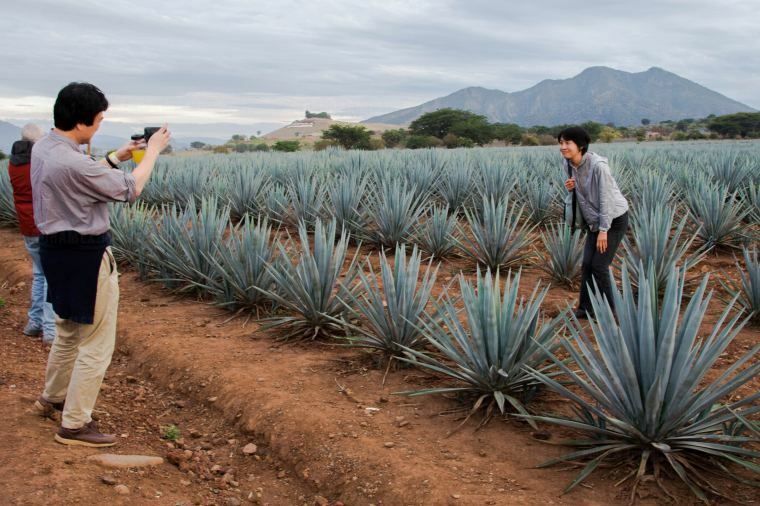 11:00 hrs Explore the beautiful blue agave fields. 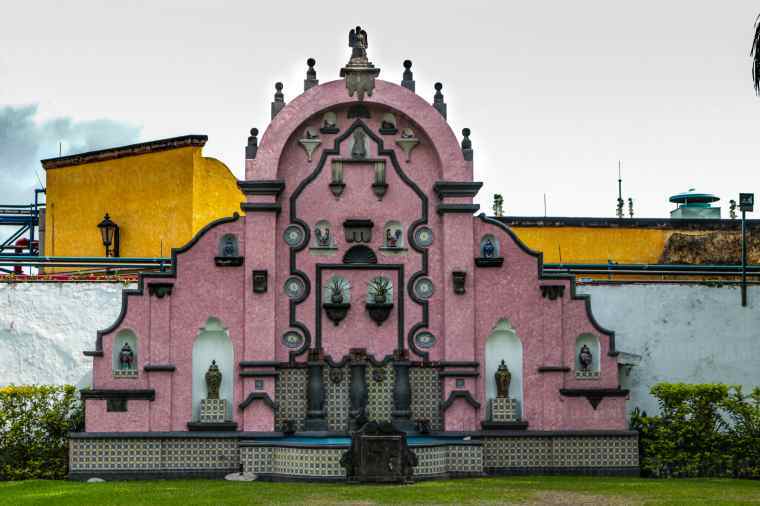 (world heritage site). 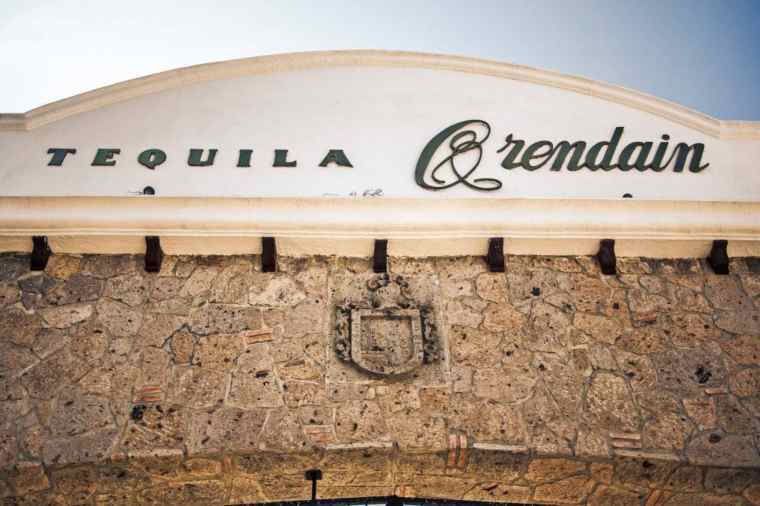 12:00 hrs Visit to one of the most traditional Tequila distilleries. 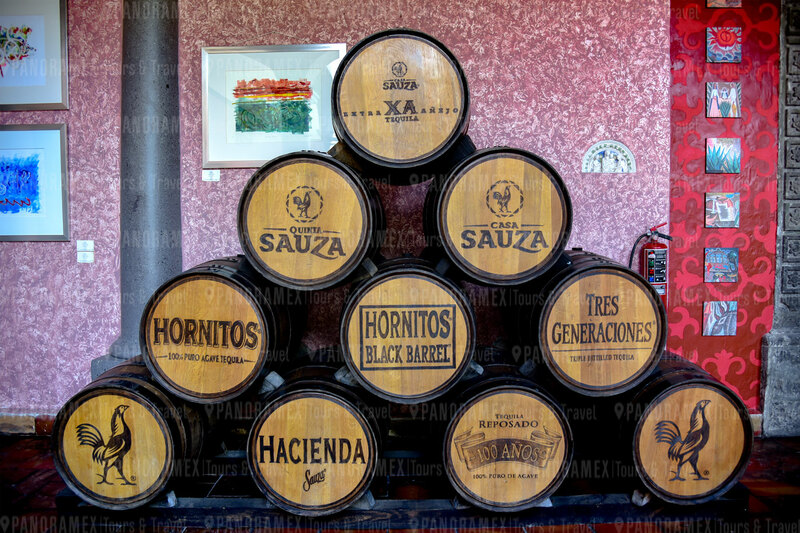 13:00 hrs Explanation of tequila process and tequila tasting. 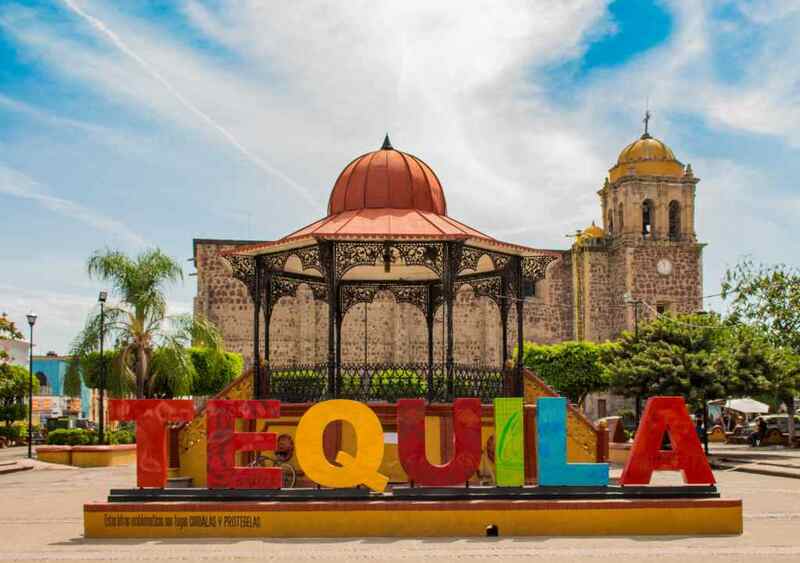 14:00 hrs Free time for lunch and to explore the Magical Town of Tequila. 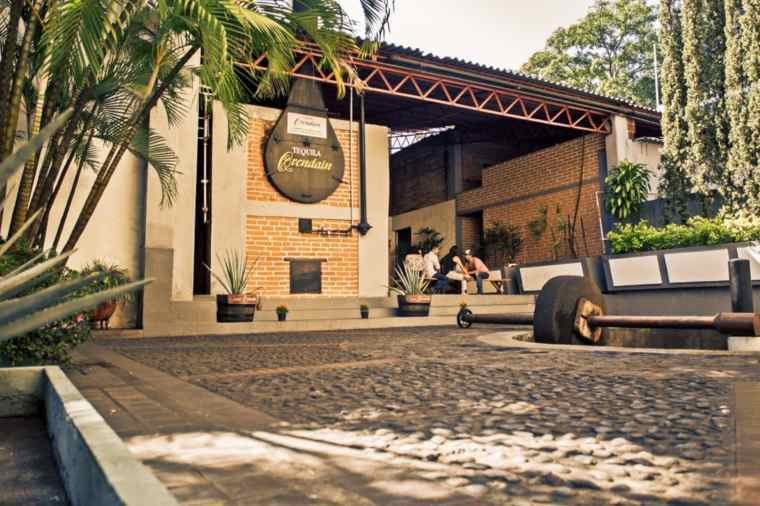 17:00 hrs Transfer back to Guadalajara. 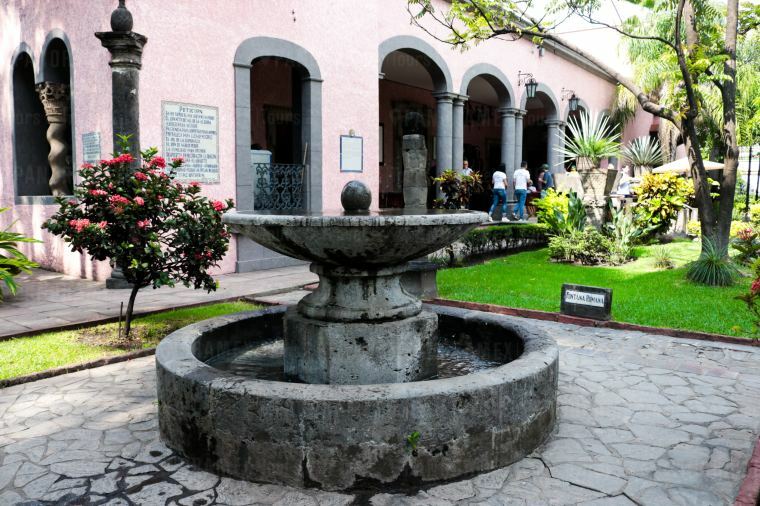 Drop off at central points (Historical Downtown, Expo area, Minerva). 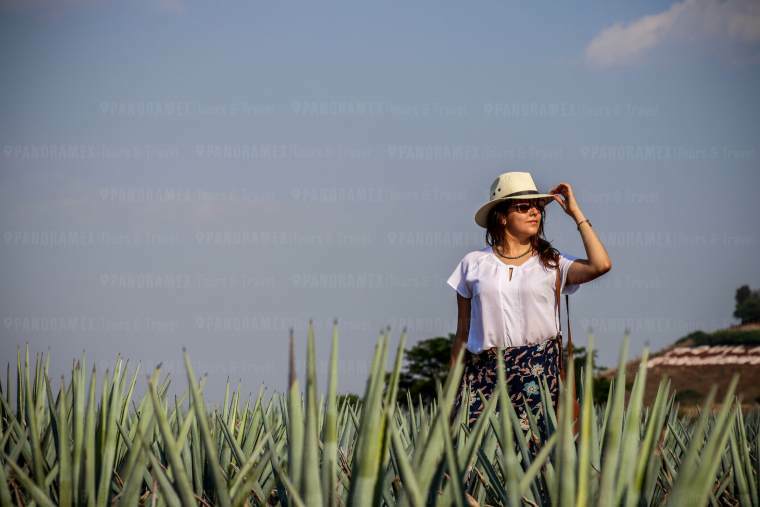 *These activities may change for others of similar quality. 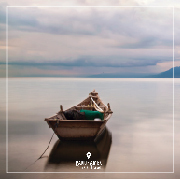 Pick up at Hotel or personal address. 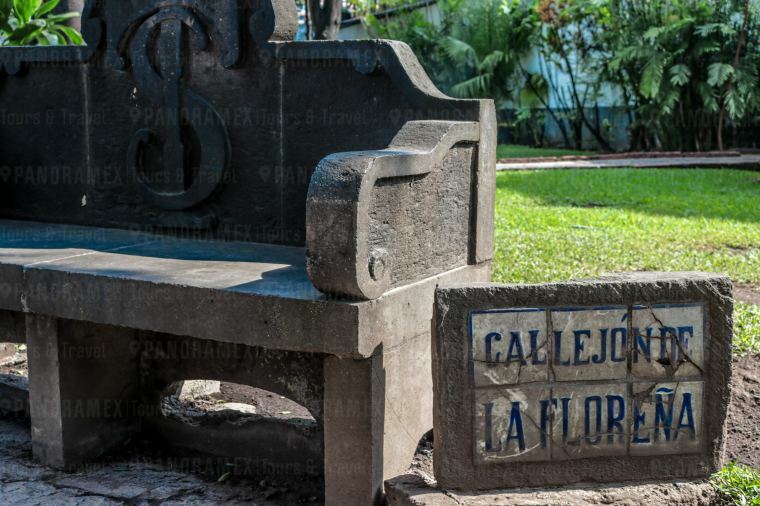 Drop off at central points (Historical Downtown, Expo area, Minerva). 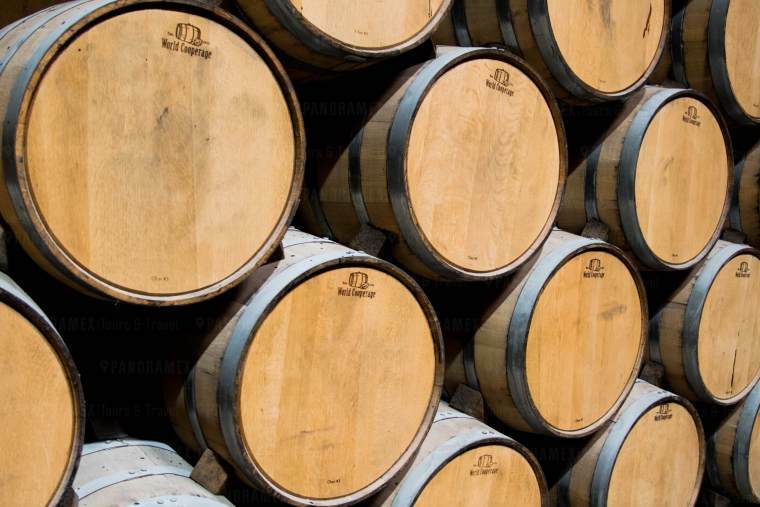 Entrance fee to one a traditional distillery. 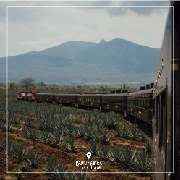 Explore the Magical Village of Tequila, visit a craft distillery and explore the agave landscape declared a World Heritage Site by UNESCO. 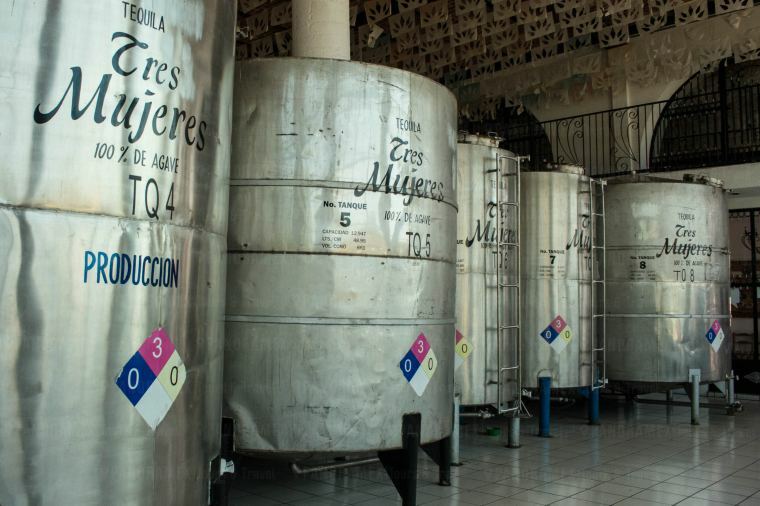 Meet an artisan distillery and visit the most renowned factory in Latin America: "La Rojeña" by José Cuervo. 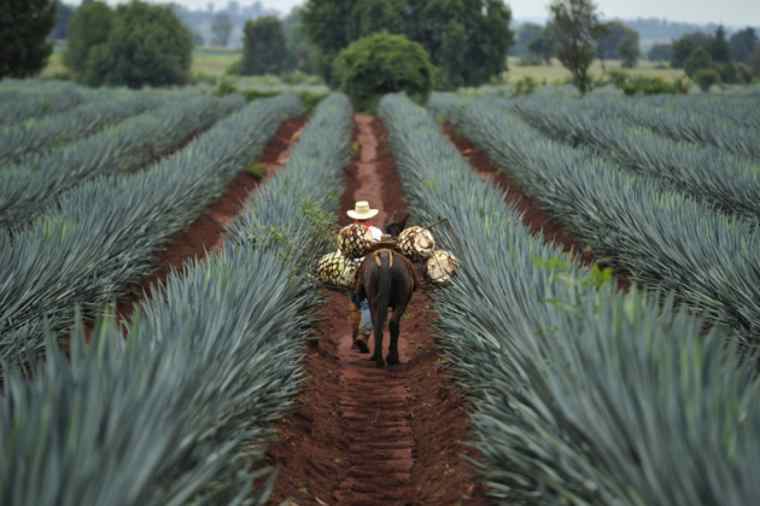 Tour the Magical Village of Tequila and its majestic agave landscape declared World Heritage by UNESCO. 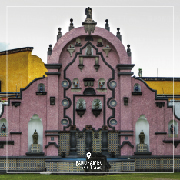 Visit one of the most beautiful Haciendas of the industry: "La Perseverancia" of Casa Sauza built in 1836. 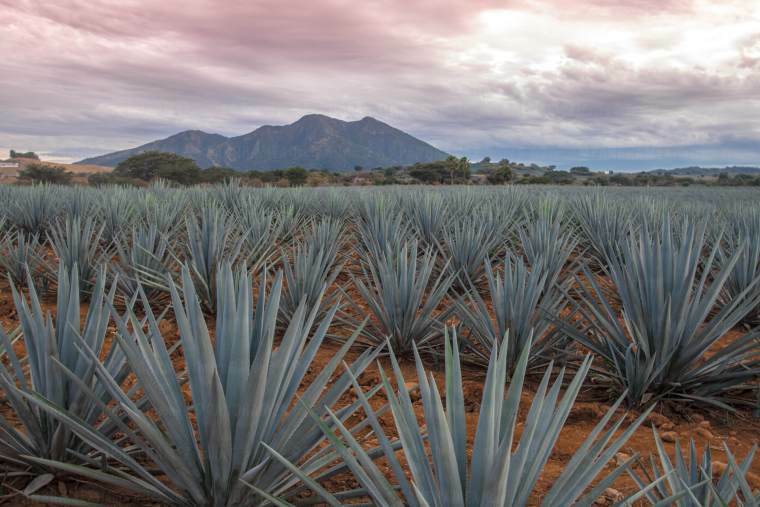 Meet an artisan distillery, explore the Magical Village of Tequila and its majestic agave landscape declared a World Heritage Site by UNESCO. 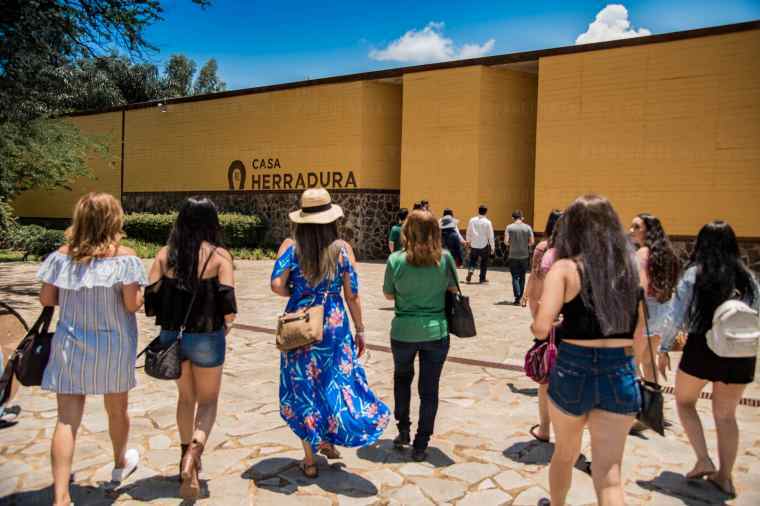 Discover the old and industrial process of distillation at Hacienda Herradura where tequila has been produced by hand for more than 145 years. 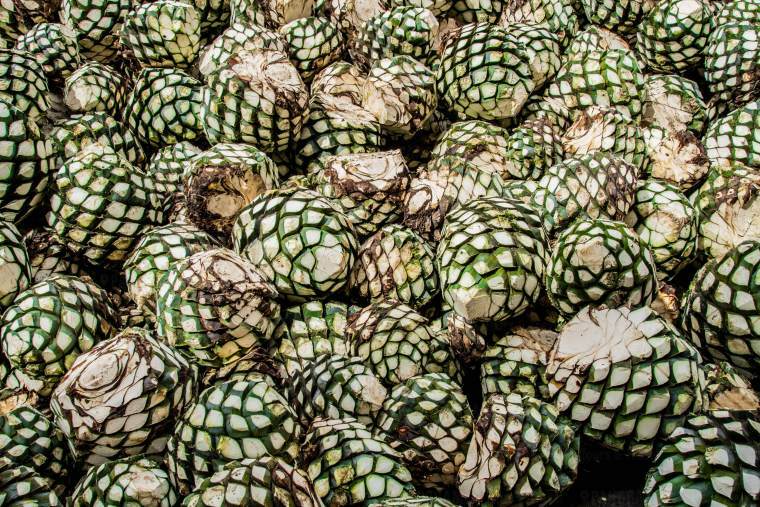 Visit a craft distillery, explore the Magical Village of Tequila and its majestic agave landscape declared a World Heritage Site by UNESCO. 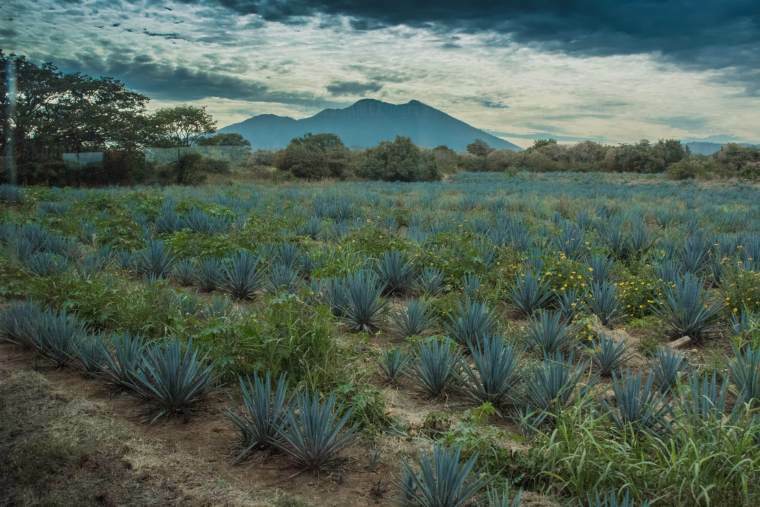 The brotherhood, a very picturesque distillery on the slopes of the Tequila Volcano. 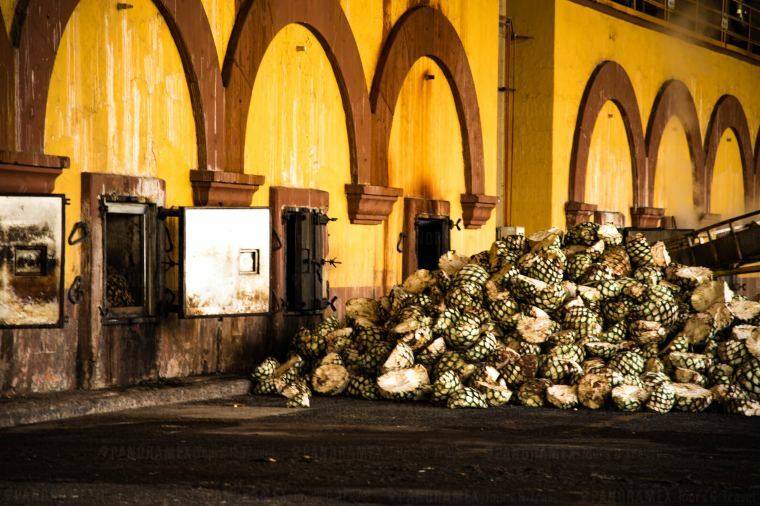 Learn about the artisan manufacture of tequila, visit the ceramics factory where the bottles become art, tequila tasting. 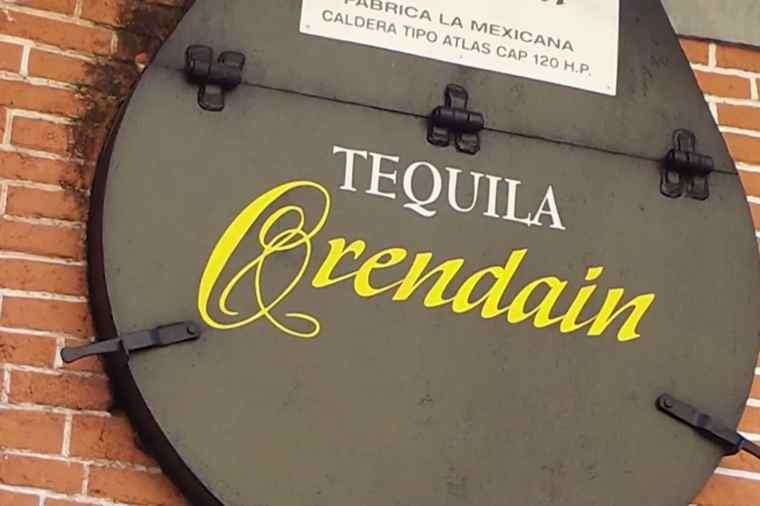 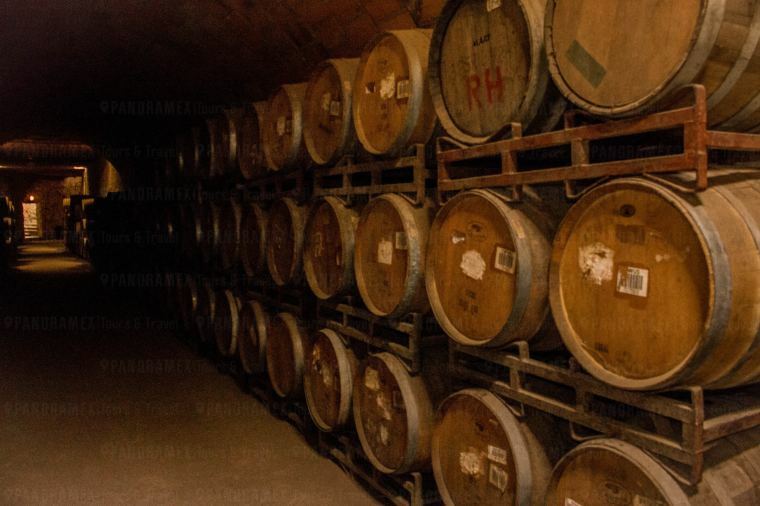 The distillery "La Mexicana" of Casa Orendain in Tequila, Jalisco began the year of 1800.